This Halloween, be prepared to be scared! From Carma Studio, comes the ultimate Halloween package. 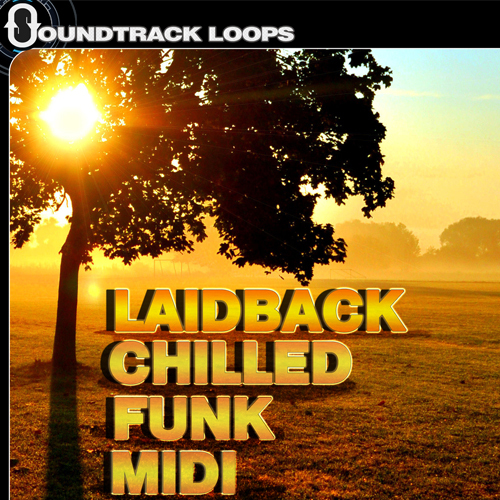 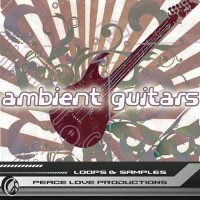 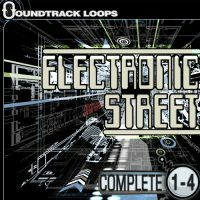 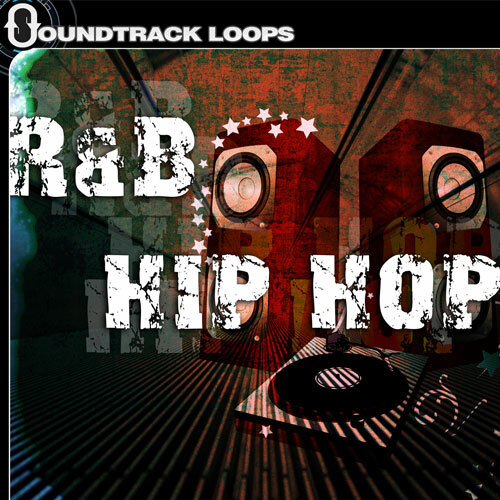 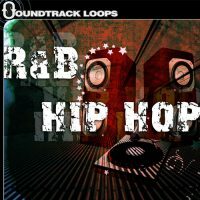 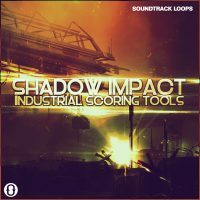 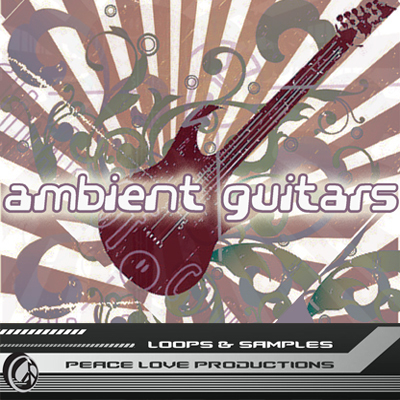 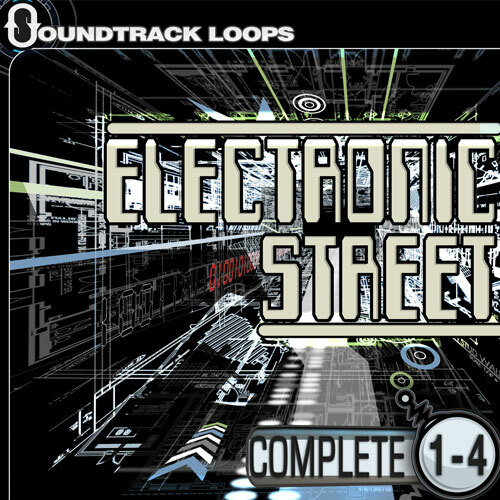 With over 1500 individual sounds, this collection has something for every media artist. 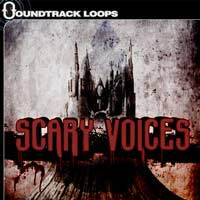 Whether you’re searching for vocal phrases, eerie ambiance, terrifying screams, or possessed toys, we’ve got you covered. 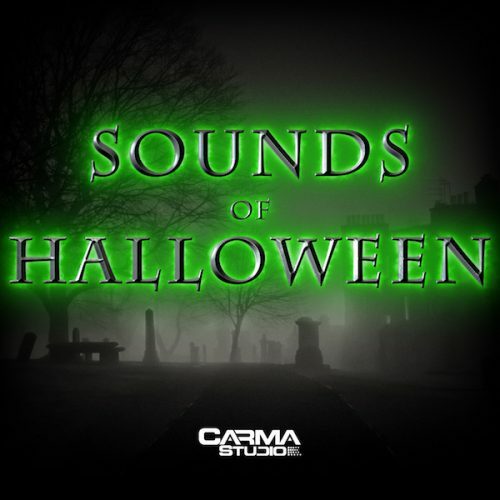 Sound designer and Carma Studio founder Jim Stout, along with Los Angeles based sound designer Leif Olsen have compiled a one-stop Halloween extravaganza. 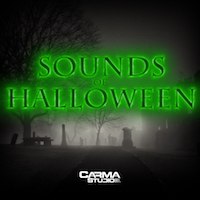 After working with vocal talent from coast to coast, going out into the field to capture the true sounds of an eerie night, and using every trick of the trade to sculpt the perfect preternatural sounds for your Halloween projects- Carma Studio has created a truly unique collection of Halloween delight! 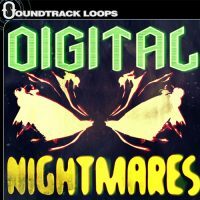 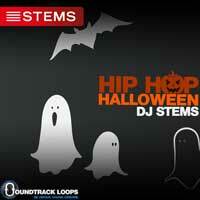 “Sounds of Halloween” works in all DAWS and is 100% royalty free.